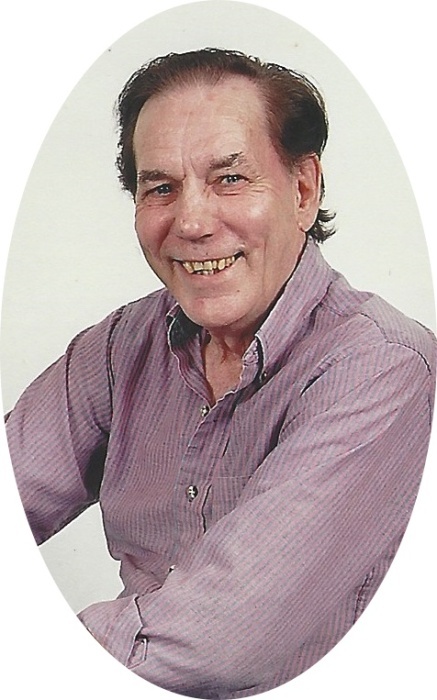 Mr. Donald Ed Allen, age 75, husband of Carlene Allen and of Brodhead, Kentucky passed away on Friday, August 31st, 2018, at Home with his family by his side. Donald was born on May 6th, 1943, in Berea, KY., a son of the late Ed Allen, and the late Geneva Proctor Allen. He was of the Pentecostal faith. He had previously been an assistant manager of the Bonded Gas Station. Donald found great joy in working in his yard and his dogs. Those left to celebrate his life are: his wife: Carlene Allen of Brodhead, KY; his children; Donna Yocum of Lancaster, KY, Lori Allen of Nicholasville, KY, Matthew Robbins of Brodhead, KY; his grandchildren: Ashley Wiser, Heather Yocum, Dan Yocum, Brooklyn Yocum, Amber Allen, Alexis Allen and Sabastian Lewis; his great grandchildren: Haley Wiser, Hayden Wiser, Emma Yocum, Chesney Daugherty and Rylyn Lamb; his brother: Timmy Allen of Berea, KY; his sister: Darlene Parrett of Somerset, as well as a host of friends and neighbors. Besides his parents, he was preceded in death by one brother: Tommy Allen and sister: Edna Fern Chasteen.